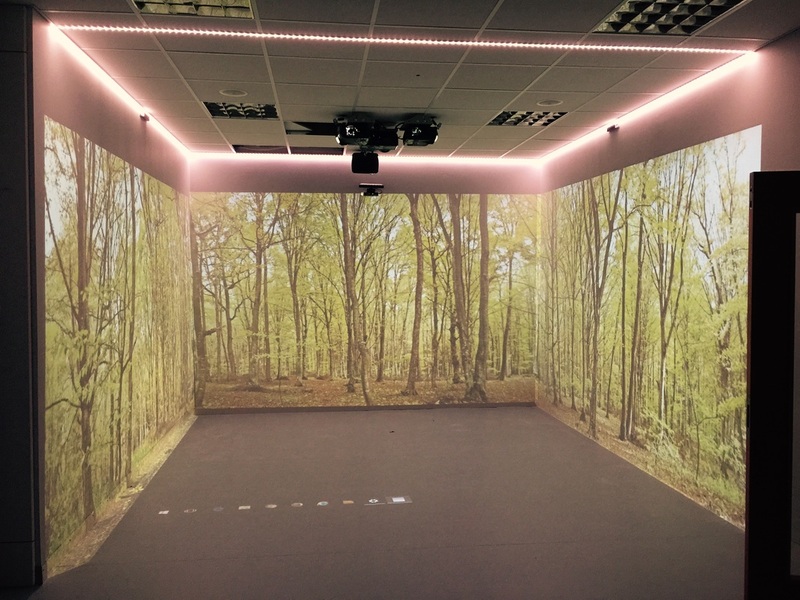 Working with industry partners, our facility near to High Wycombe boasts two fully immersive interactive classrooms, hyper-realistic simulation manikins and advanced patient monitoring technology. With thanks to our partners at Immersive Interactive, our two fixed immersive classrooms play host to HD video projection with interactive walls and floor. Instructors can also control the temperature, lighting and smell within each room. We use these rooms to shape behaviour in challenging, more realistic environments as well as researching the impact of the environment on student performance. Used on all our courses and available to hire for bespoke education. 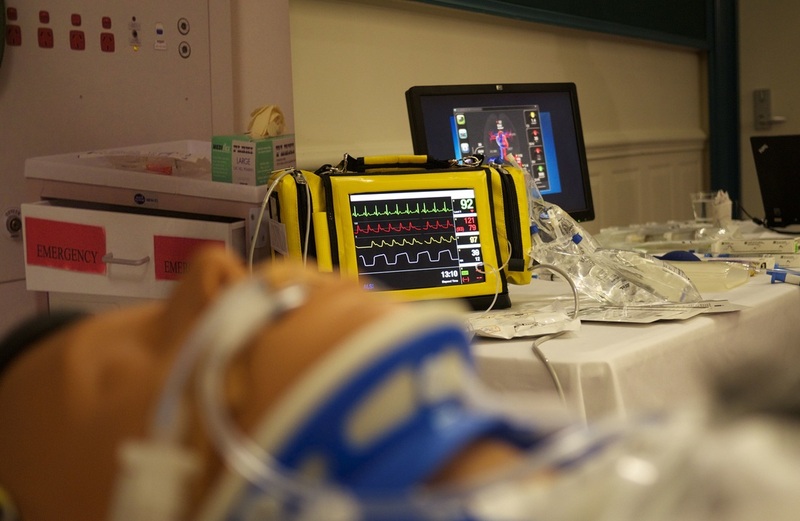 We use the iSimulate device to generate realistic patient monitors, defibrillators and to display other relevant images for medical education. Video debriefing tools, such as Debreifly and VEO are available for all courses to enhance student learning. Using cloud software, recorded incidents can be viewed off-site to allow peer feedback to take place. The facilities at our academy can be made available for any purpose.